 BW International applies years of knowledge and experience in direct selling to help companies grow and expand into international and select direct markets around the world. Bob Woodard International (BW-INTL) is an association of experienced direct selling executives (Associates) who have relationships in 32 countries representing over 90% of the world’s direct selling market (2013 sales according to the World Federation of Direct Selling Associations). Each BW-INTL Associate has the knowledge, resources, and proven experience to lead your company to success in new markets. To be the most respected resource for direct selling companies seeking to successfully expand internationally. Deliver results through trusted direct selling executives who have proven in-market experience and the resources to start-up, grow, and manage your direct selling business. - Rob Chatwin, VP Business Development, Natura. With over 30 years of Direct Selling management experience in US and International Markets Bob Woodard has proven success in expanding new markets for Avon and Tupperware. Bob has built relationships with other executives who have ‘on the ground’ experience in growing direct selling businesses in key markets around the world. Bob first got his international experience when selected by Avon to establish a marketing team for Avon Brazil and prepare this business for aggressive growth. Today Avon Brazil is Avon’s number one business world-wide. This success led to a 10 year career with Tupperware Brands as head of marketing for Brazil, Latin America, and North America while providing support to several international markets most of Europe, Latin America, Brazil, and several Asia Pacific countries: Australia, Taiwan, Malaysia, and the Philippines. Since the mid 90’s, Bob has been helping clients interested in expanding their businesses, in China, Europe, North America, Latin America, and Brazil. With locations in Dallas, Hong Kong, London, and Sao Paulo, BW-INTL Associates can serve the needs of companies seeking to expand into North America, South America, Europe, Africa, and the Middle East, and Asia Pacific. Most BW-INTL speak two or more languages and know the right resources to start-up, grow, and manage direct selling business unit(s) of international direct selling companies. Many Associates also have experience both inside and outside the direct selling industry and are familiar with doing business through multi-channels. Some even have Board of Directors experience serving multi-billion direct selling companies. Each Client will be designated a lead Associate to manage each project through successful implementation. We look forward to making an introduction at the right time. Active Member of the Direct Selling Association since 2005.